Welcome back to another week and another look at what’s On The Horizon! There are a ton of games coming out this week, so let’s get right to it! On Wednesday, June 26th, Magic 2014 – Duels of the Planeswalkers will be released on PC (Steam), Xbox 360 (XBLA), PlayStation 3 (PSN) and on iOS and Android devices. It seems we can reasonably expect a new game in this series every summer, and that it will contain many of the cards that will be available in the next yearly release of the Magic: The Gathering core set (Magic 2014 Core Set is being released on July 19th). 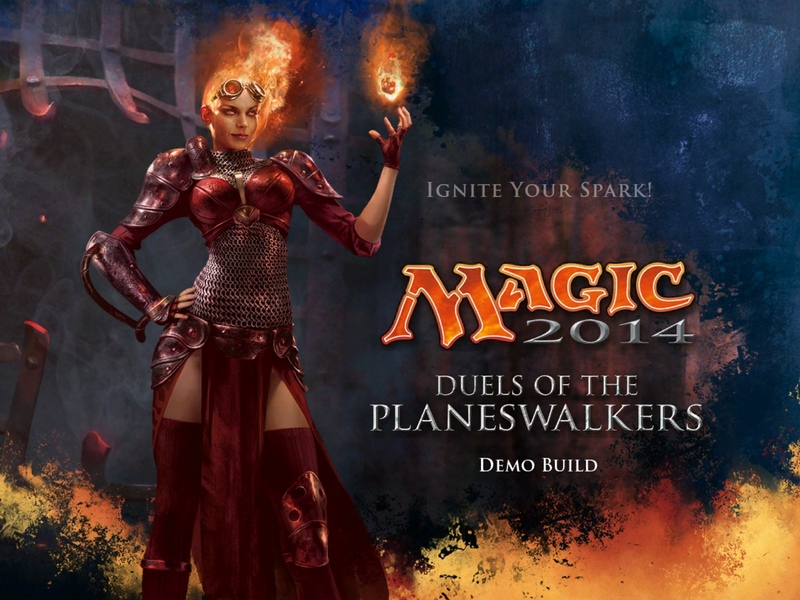 Magic 2014 – Duels of the Planeswalkers is the first game in the series to feature a Sealed play mode where players can open booster packs and form a deck from a collection of random cards. The game will be available for $10.00, and will include 2 slots for Sealed decks. Additional slots will be available for $1.99 each. There will also be a lot of launch day DLC available. For $0.99, you can unlock a deck and all of its extra cards for deck building (though this can be done for free by playing the game), and for another $0.99, you can make all of the cards in the deck foil (shiny). I’m not sure who would spend a buck to make virtual playing cards shine, but I digress. Since there are 10 decks included with the game, to immediately unlock them all and make them shiny would cost an additional $19.80 on top of the base game, but I prefer to unlock the cards and decks by actually playing the game (imagine that). In any case, check out our preview of the game! It also includes a wishlist of features… it’s about time to see how many of those actually made it into Magic 2014 – Duels of the Planeswalkers! We’ve also got a hands-on preview of Sealed mode. 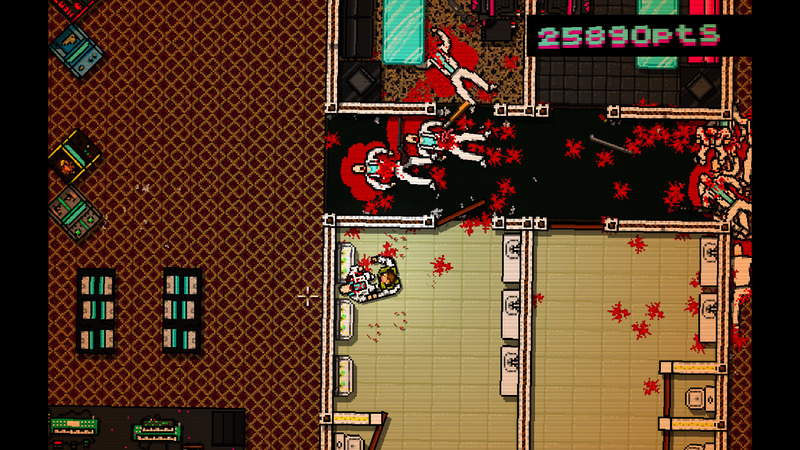 Hotline Miami is making its way to PlayStation 3 and Vita on Tuesday, June 26th. It’s a cross-buy title, so for $9.99, you get both versions. It supports trophies, the touch screen and leaderboards, and includes an exclusive new mask and a “bunch” of new upgrades. If you’ve never played Hotline Miami, then prepare yourself for a brutally difficult overhead action and stealth game with fairly extreme violence and plenty of 1980’s flair, both in the visual and aural presentation. Murusama Rebirth is yet another release for Tuesday June 25th, bringing the previously released Wii game to the PlayStation Vita. 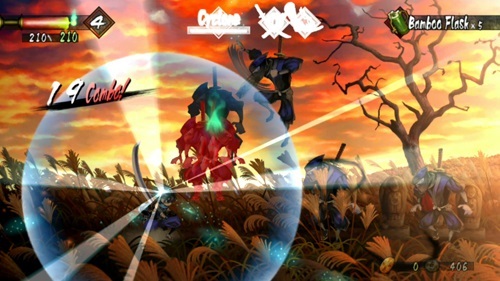 Murusama Rebirth is an action RPG developed by Vanillaware that follows the story of a man named Kisuke who has lost his memory. It features a hand drawn art style that should feel familiar to anyone that has played some of the previously released Vanillaware games such as Odin Sphere. Finally, The Sims 3 is getting another expansion and surprise, surprise, it will be released on Tuesday, June 25th! 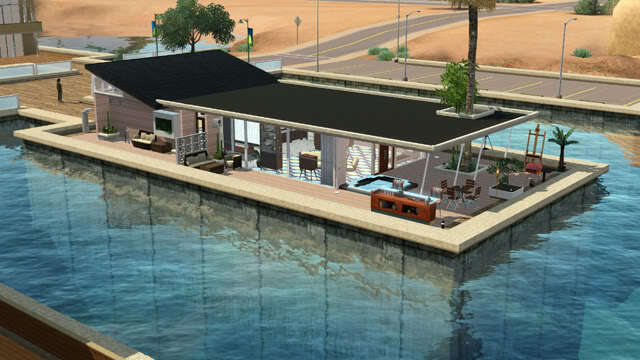 If you want to take your Sims scuba diving, boating or water skiing (who wouldn’t), The Sims 3: Island Paradise is the perfect expansion pack for you! Also, it has houseboats. You gotta love houseboats! And here on Gamer Horizon, the crew has been keeping busy by continuing to digest and write about all of the amazing games that were on display at E3 2013. Ari’s been thinking about Final Fantasy XV and wondering what kind of RPG elements will be present in the game since the trailer makes it look like all action. Sean has an interview he’s preparing on The Witcher 3. Ted’s been pondering Nintendo’s place in the next generation, and Chris remains a fascinating mystery to us all. Have a great week!